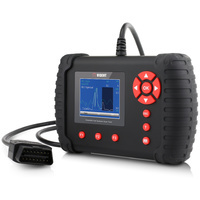 iLink400 delivers advanced level diagnostics on all electronic systems for most of Mercedes Benz vehicles including Engine, ABS, SRS, Transmission, Body, Chassis, 4X4 and many more. 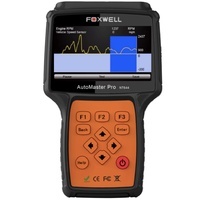 It does not only cover basic functions such as read and clear codes and live data, but also capable of advanced functions such as actuation, adaptation and programming. 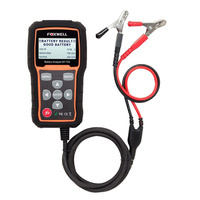 In addition, you can access the most commonly required service features such as oil service light reset, EPB, SAS throttle body adjustment, DPF regeneration and much more. * Coverage and functions are car dependent. 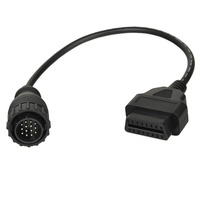 To see the Mercedes iLink400 function list click HERE. To register, update & manage your iLink400 you will need a windows PC. 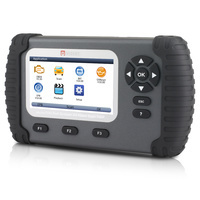 To see how to register and update your iLink400 Scan Tool click HERE. To see the iLink400 user manual click HERE. 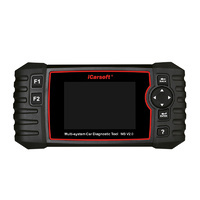 Multi-system diagnostics - Real & clear trouble codes from most systems including Engine, ABS, Airbag, Automatic Transmission, Immobiliser, Climate Control etc. 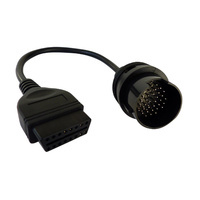 Suppost the most commonly requires service functions like brake deactivation, service reset, steering angle sensor SAS calibration, DPF regenration, ABS bleeding, BCM/SIR setup, TPS/TBA Throttle body alignment etc. iLink400 comes with no software installed. 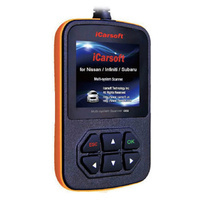 You can select any of the car make software eg Mercedes Benz or below to update on your scan tool. The first software is free of charge with your purchase. Any additional software costs AUD $90 each. 99% of orders are dispatched from our Melbourne warehouse within 24 hours after payment is cleared. All orders are shipped with Australia Post e-Parcel with tracking and signature on delivery. Express shipping is available at additional cost. For next day delivery, please ensure your postcode is within Australia post Next Day Delivery network. We offer 30 days money back guarantee on all orders. If your item was purchased in error, or you've simply changed your mind, it may not be too late for a refund. The item must be returned in original re-saleable condition - Not opened, used or damaged and ready to be put back on the shelf. 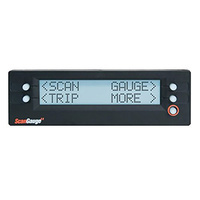 All products supplied by Fuel Economy Solutions Pty Ltd come with 12 months limited warranty unless otherwise specified. Warranty covers defects in materials and/or workmanship. If a defect arises and a valid claim is received, Fuel Economy Solutions Pty Ltd may at its option repair or replace the product. Naturally the warranty cover does not extent to cover damage caused by normal wear and tear, accidents, misuse, lack of maintenance, neglect, natural disaster, or other external causes; to damage caused by operating the equipment in a manner outside that described in the instructions. So often we read or hear the reports on a device, which will perform so many different functions, that it can be a bit hard to believe those reports.......until you actually use it. All I can say about this wonderful device (the Vident iLink400 scan tool), is that it has so far, absolutely lived up to its reputation, it has saved my sanity, and it has saved the very existence of a 2000 C200, WDB 203 Mercedes Benz, which was, for all intents and purposes, ready to be scrapped, particularly when a $ 12000 proprietary scan tool, was unable to sort out some of the vehicle's 16 problems (some long-standing and deep-seated). I was absolutely gob-smacked at the iLink400's ease of use, its inability to confuse the operator, its pinpoint accuracy, and the feeling that the user/operator becomes totally familiar with it, in a very short period of operating it. Another great feature of the iLink400 is the fact that for a reasonable fee, I can contact Boris at Fuel Economy Solutions, who can download via Windows, another car make (apparently any one of 74 makes available), and as I now have the scan tool, it's just a simple matter to upload the new program, and I can then use the scan tool for a completely different make of vehicle. I am so grateful for the initial advice I received from Boris at Fuel Economy Solutions, who was able to guide me towards the Vident Scan Tool, as i originally was going to purchase a different device, but I was not aware that it was known to have some difficulty in communicating with the WDB 203 Benz, not so with the Vident. Boris has been a great source of information and guidance, and although he is always quite busy at FES, he will always return a phonecall, and/or take whatever time is necessary to advise, assist and explain in great detail, whatever is asked of him, His product knowledge is second to none, and he certainly can impart that knowledge in clear, comprehensible terms. Many thanks to Vident, and Boris at Fuel Economy Solutions. Yours truly, Shane Baker.